Passionate race goers can still celebrate the sport of kings after they pass away – thanks to a new funeral reception service at a Scottish horse racing track. Hamilton Park Racecourse is an important part of the fabric of life in South Lanarkshire, hosting hundreds of weddings, graduations and helping people celebrate major milestones in their lives. Now it will also be available for the final furlong, by offering funeral reception catering and allowing friends and family to execute their funeral plan in peace in order to give a fitting send off to departed loved ones. The racecourse partners with Sodexo Prestige, which provides the expert catering and hospitality team at Hamilton Park – and they have launched the funeral reception service to meet public demand. Kathryn Jones, general manager with Sodexo Prestige at Hamilton Park, said: “We see so many aspects of life celebrated here at the racecourse from Christenings to school proms, graduations and weddings. “We also get lots of requests to have ashes scattered on the track and many people asking to hold memorial races to commemorate loved ones who enjoyed spending time at Hamilton Park. “That’s what convinced us we should consider offering fitting funeral receptions. After all, the racecourse is a huge part of everyday life in Hamilton and beyond. Virtually everyone will have visited, either on race day or to attend a Christmas party, a wedding or some other event. “Now we’ll be able to reflect every aspect of life in this part of Lanarkshire. 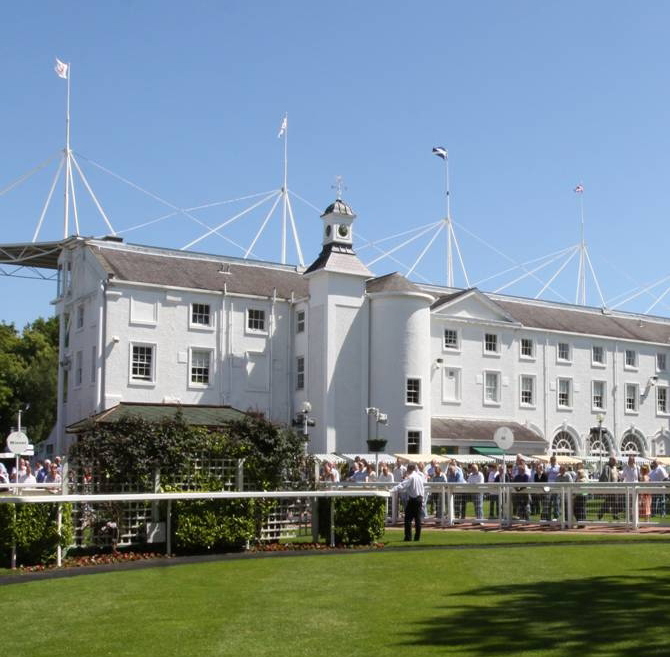 The racecourse is a well-known and respected venue and we have the skills and the experience to professionally handle the sensitivities of a funeral reception. “It may prove the perfect way to celebrate the life of someone who loved visiting the racecourse. The hospitality team have drawn up a series of packages where mourners can gather for sandwiches and tea through to sit down two course meals with drinks and room hire packages also available. As the exclusive catering and hospitality partner at Hamilton Park it has established the racecourse as a high-quality venue for weddings and private parties, as well as concerts, conferences and exhibitions. A wide range of bars, restaurants, suites and boxes are also available to cater for events and functions of all sizes. Public relations in Scotland for Sodexo Prestige is handled by the expert PR team at Holyrood PR, providing stategic communications advice and media relations.